It’s a shame they’re in this and not, you know, a video game. This is seven minutes and 36 seconds of Metal Gear pachi-slot, which Kotaku first introduced last month. Look at these cutscenes! They feel wasted. Just imagine a Metal Gear Solid 3 remake that looks like this and then start feeling slightly glum. 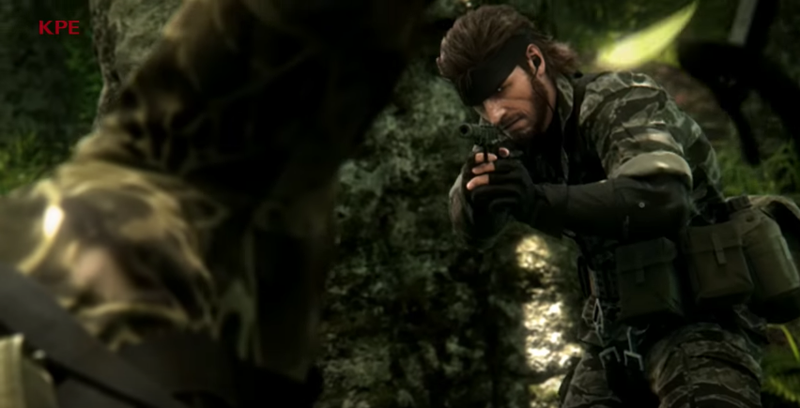 Metal Gear Solid: Snake Eater the pachi-slot game will be out this October in Japan.